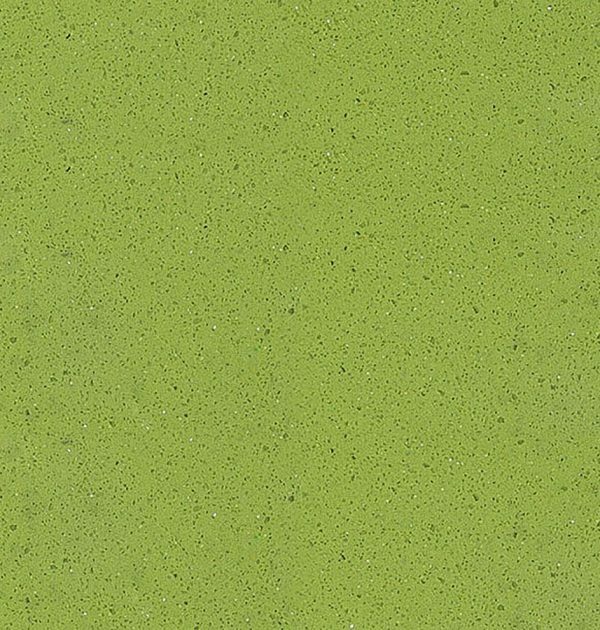 Compac Apple Green Quartz worktops add a striking finish to any modern kitchen or bathroom. 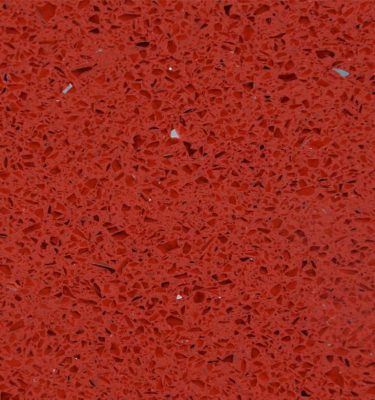 This is another option from the bright and bold range available from the renowned manufacturer Compac®. 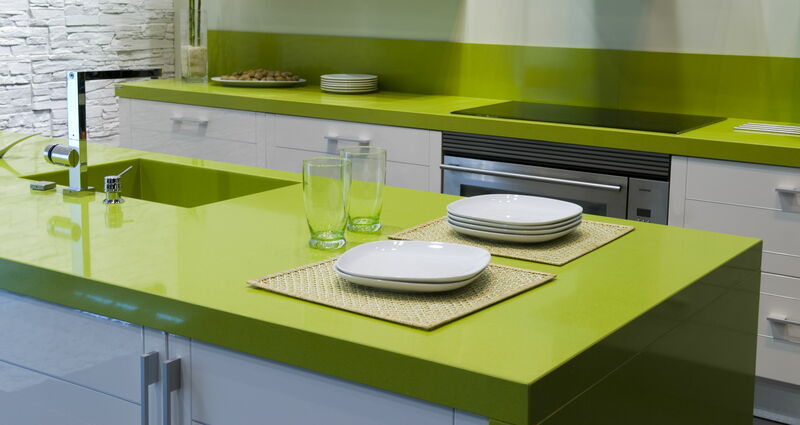 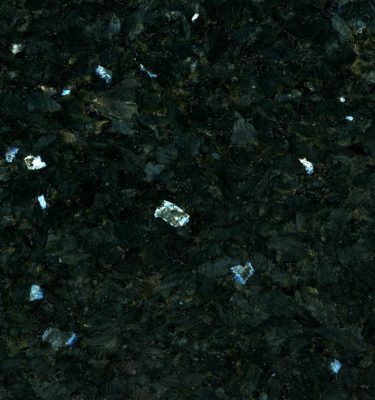 Apple Green Quartz features a highly polished finish with fine mirrored flecks. 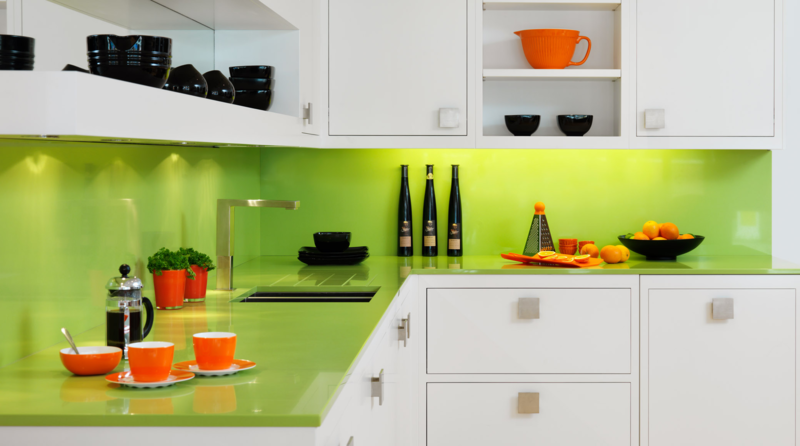 This Quartz Worktop can really help add some vibrancy to a monochrome kitchen. 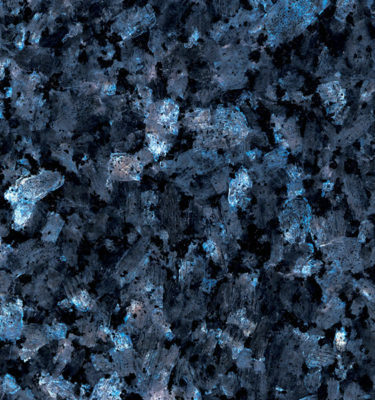 A perfect alternative to the normal grey or black worktops, this stone will help to add real character and style to most modern kitchen and bathroom styles available today. 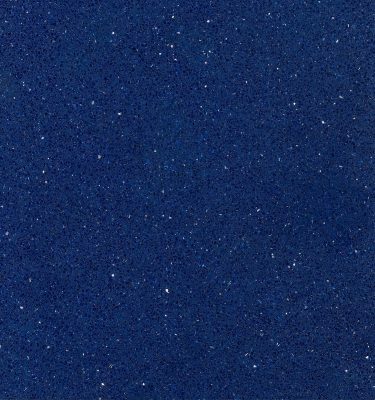 Quartz Worktops are highly durable and resistant to acids and abrasions, giving you complete peace of mind you are buying a product that will stand the test of time. 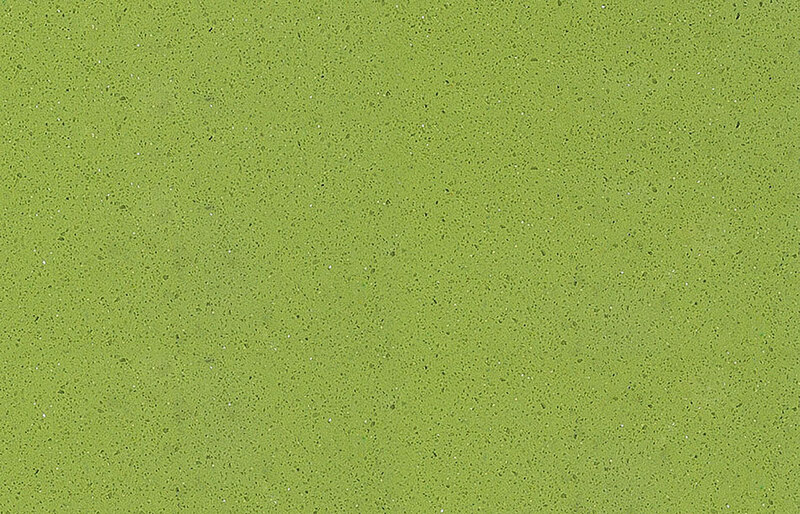 Update: This colour-way is no longer offered by Compac®, please contact our team on 0121 630 2251 for further information or complete our contact form here.